Major features of the thought of Pitirim A. Sorokin are related to Michael Burawoy’s four forms of sociology. 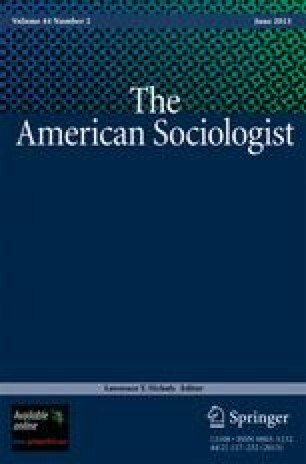 The article develops the theme that Sorokin’s system of sociology makes major contributions to identifying standards of excellence for professional, critical, policy, and public sociology and for their interrelationships. Sorokin’s integral ontology and epistemology are described and identified as sources of the distinctive characteristics of his system of thought.